Irresident will be pitching the Privé – Private Credit on Blockchain project at the “Shift Money” conference, a large international fintech event that takes place on the 26th and 27th of November in Zagreb, Croatia. 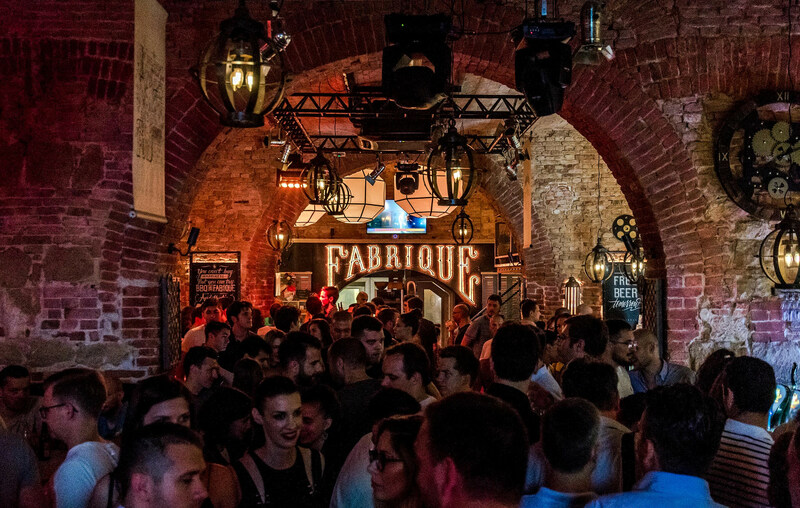 The conference is a follow up to “Shift Dev,” the largest developer conference in Southeast Europe, which attracted more than 1300 attendees in April this year. 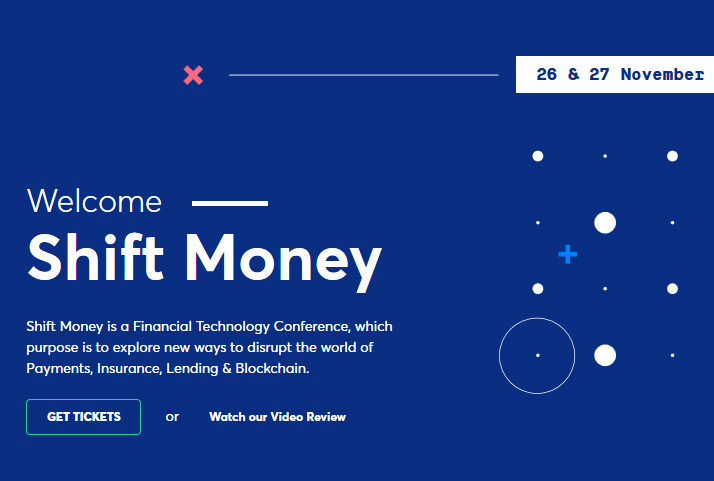 In less than two weeks from now, the “Shift Money” conference will host more than 40 leading experts on stage who will share their ideas and experiences about insurance, lending, blockchain technology, cryptocurrencies, payments, and the prevailing issues with ICOs. The speakers are from companies such as Barclays, The Economist, IBM, and Coinbase, among others. Along with Privé, Irresident will present their innovative token sale strategy – the Initial Copyright Offering, a project funding approach that is unique to the Privé project. In addition to watching us pitch Privé, investors and media will have the opportunity to meet us in person and discuss the project details at length at our stand at the conference. 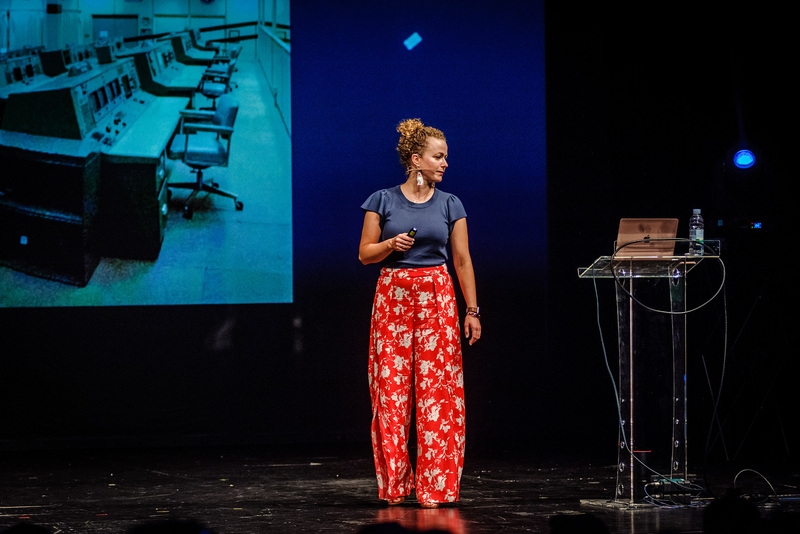 Below is the gallery of the “Shift Dev” conference from April 2018.